Can you solve this rhyming Riddle? 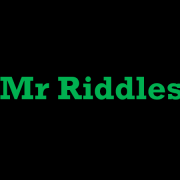 My name is Mr Riddles. All my Riddles are written by me. Can you solve the rhyming riddle below. Are is it? If you enjoy my riddles, you can see many more by clicking the link on my profile.